Jogo de Dominó Dominoes Game is related to Android games, Arcade Games , Board Games. Installation requirements: A minimum of 1.22 MB of free memory space and Android 2.3 or higher. 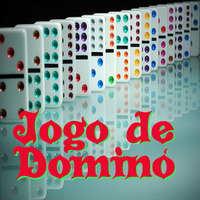 Do you like Jogo de Dominó Dominoes Game? Place the dominoes in the right place and make them fall!